Christmas memories are some of the sweetest remembrances we have. 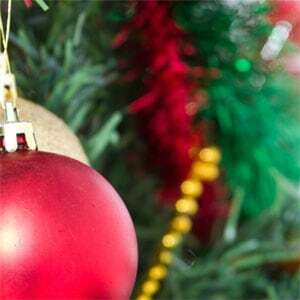 Barbara Rainey reminisces about the Christmases of her youth, and her mother, dropping in by phone, surprises her with a few memories of her own. 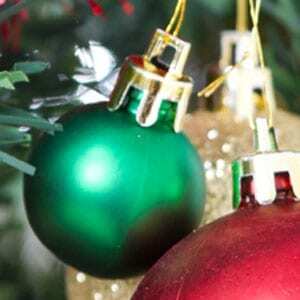 Barbara shares what it was like in the Rainey home with six children helping her decorate, and tells what led her to create Christmas ornaments that focus on Christ. Also chiming in on the Rainey Christmas experience are Rainey children Rebecca, Laura and Samuel. Barbara Rainey and Tracey Eyster, tell how parents can use Adorenaments to teach their children the names of Christ. Barbara Rainey, along with Tracey Eyster, share some creative ways for families to keep the focus on Christ during the holidays. 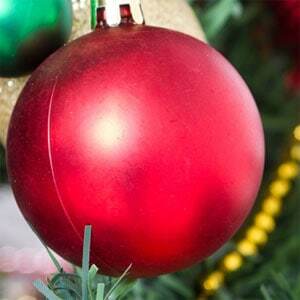 Barbara Rainey tells what led her to create Christmas ornaments that focus on Christ.